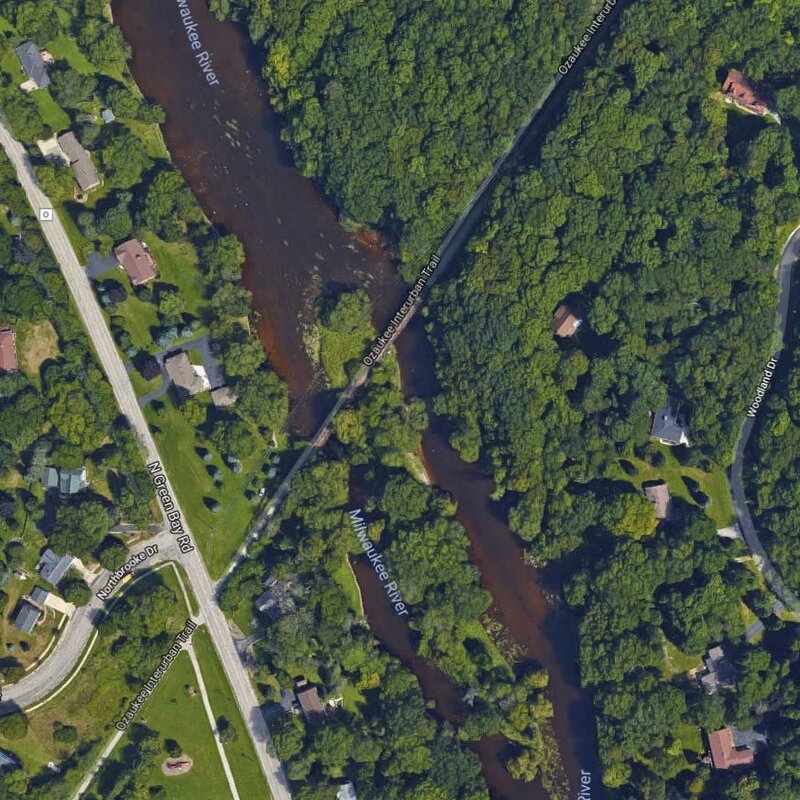 Did you know that Ozaukee has federally owned islands in the Milwaukee River? Visit this one, Bike Path Island, with staff from the Bureau of Land Management. 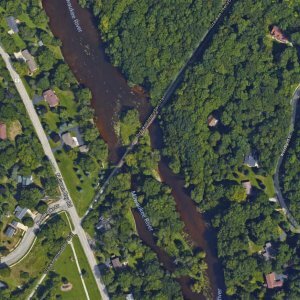 Location: Village of Grafton, just east of Green Bay Road and under the Ozaukee Interurban Trail Bridge. Park at the Grafton Aquatic Center (649 N. Green Bay Road) and walk on the trail (just north of the parking lot) east across Green Bay Road.